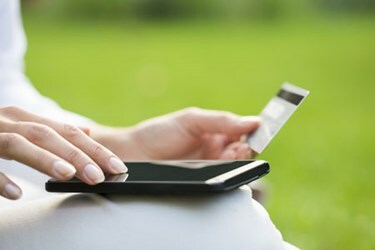 With e-commerce sales up this year, it’s no secret that more and more consumers are choosing to purchase items online. Fast delivery resonates with customers of all ages; more customers than ever are using services such as Amazon’s same-day delivery to receive items just hours after ordering. While customers enjoy convenient, online ordering and speedy delivery, many expect delivery to be free. Consumers want retailers to act responsibly when it comes to packaging by reducing void fill material and utilizing right-sized packaging. While consumers want the ease of shopping online, the ability to track orders and the use of sustainable packaging, they also prefer to see and try their purchases in person. In fact, two-thirds of consumers who purchase online use the store before or after the transaction. So how do retailers offer the conveniences consumers demand while reducing costs? The answer: Perfect every aspect of the packaging and shipping process.